Hey, hey, hey! It’s such a beautiful thing to see mega beauty companies embrace indie makeup brands. This week it was announced that Ulta Beauty will be carrying black owned beauty brand Juvia’s Place makeup. Juvia’s Place is a true indie brand created by Chichi Eburu. 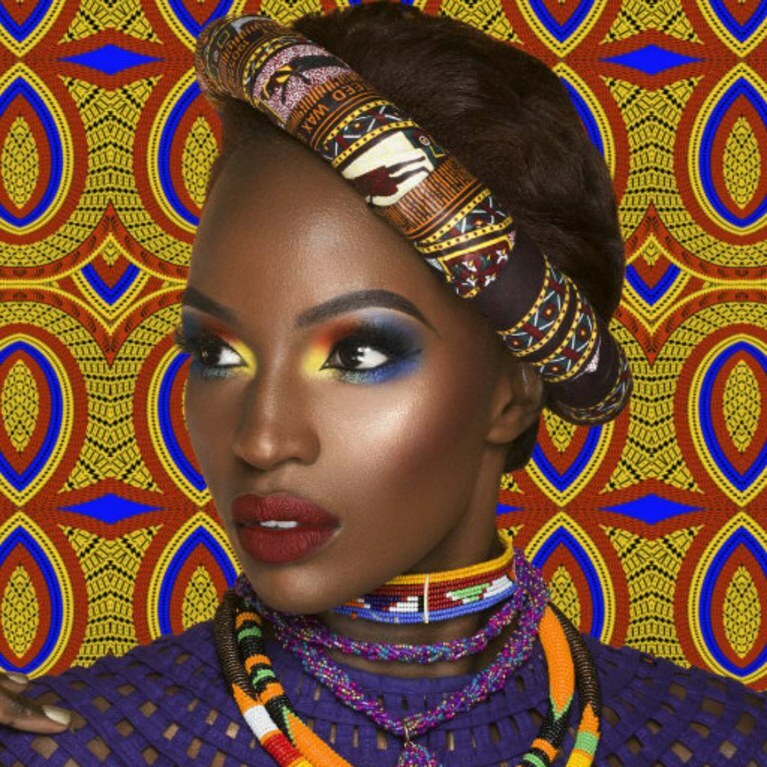 With its Africa inspired aesthetic, they have created quite the cult following with their highly pigmented bright colored eyeshadows. 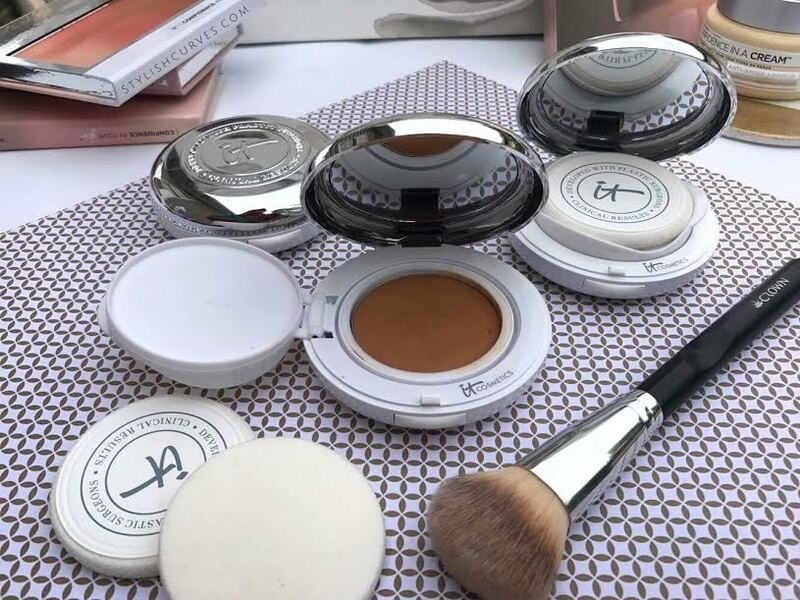 Beauty guru’s and everyday makeup enthusiasts love this makeup a brand for their quality and affordable prices. If you never tried one of their eyeshadow palettes, you need to. The eyeshadows are easy to blend and the pigmentation is out of this world. Their Ulta Beauty launch will be on July 22nd and feature some of their popular palettes ranging from eyeshadows to blush palettes. 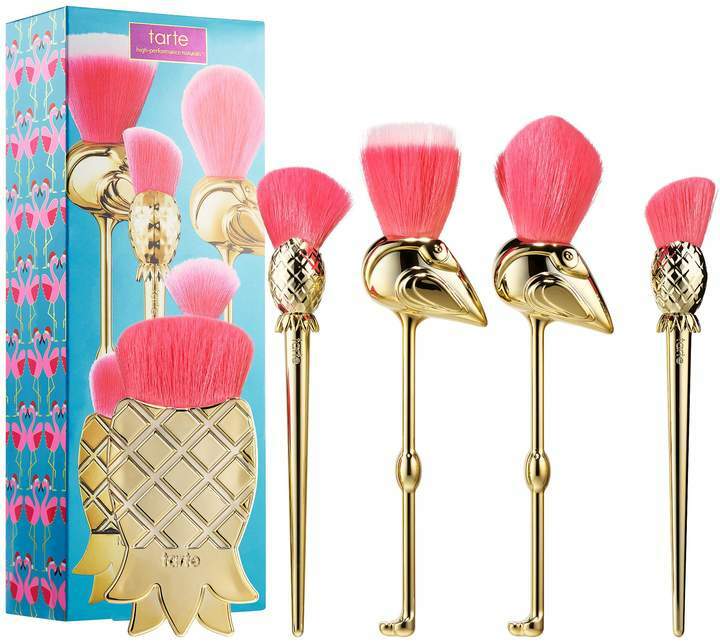 In addition, Juvia’s Place will be launching a new collection on their website. It’s called the Afrique collection and it will consist of a 12 shade eyeshadow palette, two blush’s, and a liquid lipstick. This is great news for a brand like Juvia’s Place because so many influencers and makeup enthusiasts really love the brands. This will open up the brand to more customers and hopefully lead them to become a larger company so they can expand their products. Super Excited to Announce Juvia’s Place and @ultabeauty Have teamed up . Juvia’s Place products will now be available in 500 Ulta stores in September and Ulta Online July 22nd . Loving Our new Eyeshadow Palette. 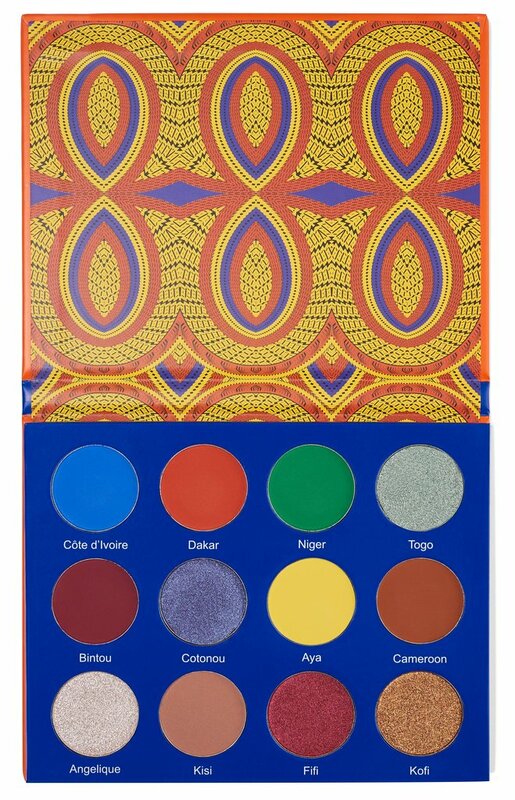 Afrique Eyeshadow Palette. Come September, Juvia’s Place makeup will be available in 500 Ulta Beauty locations. Again, this is a major move and we are sending a HUGE congratulations to Juvia’s Place. I read this article and found it very interesting, thought it might be something for you. 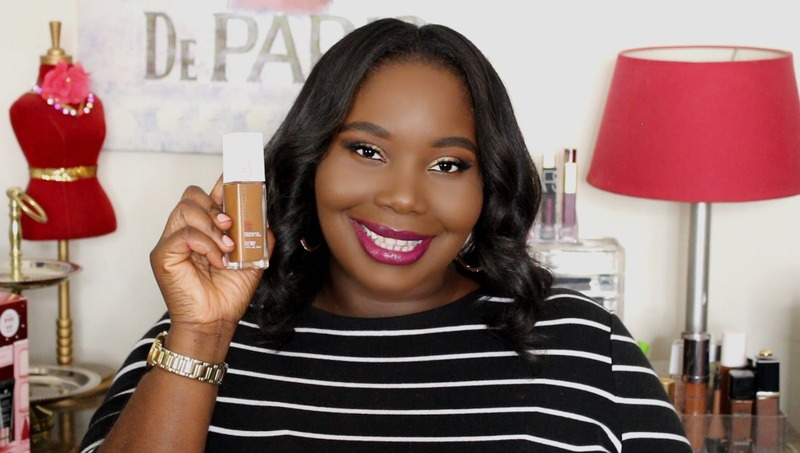 The article is called Black Owned Beauty Brand Juvia’s Place Teams Up With Ulta Beauty and is located at https://stylishcurves.com/black-owned-beauty-brand-juvias-place-teams-up-with-ulta-beauty/.